A famous quote, so famous, I couldn’t be sure on the original author! It’s probably my fav, alongside “Enthusiasm can protect you from almost anything”. Work begets work. It’s simple, obvious and a good reminder to get down to it. Ever noticed those weeks when it’s raining, and then all of a sudden it’s pouring? With work, I mean. On Monday you’ll set-up a meeting with a director friend to give you feedback on your script, on Tuesday your writer friend will ask you to join in on a play reading for an upcoming production, on Wednesday you’ll stumble across an ad on Facebook for an Indie theatre show, and the character description is like, you, and then on Friday you’ll score a great TV audition. The important day in this scenario, is Monday. On Monday, you set up a meeting with your director friend about a project of yours. This is what set the wheels in motion for the great week you had. It’s borderline hokey-pokey-spiritual-manifestation stuff, but if it works, it works. Hah, get it? My advice: create the work, and the rest will follow. Set up those meetings, sign up to acting class, make some calls, send some emails, write a script. It’s important that you start the cycle, because no one else is going to do it for you. As an actor it is VITAL that you work on your craft consistently. 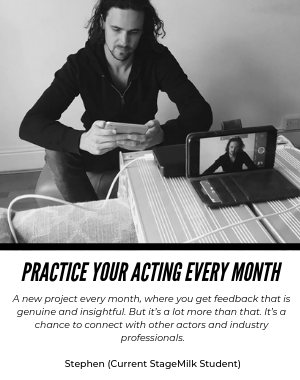 In order to build on your technique, gain flexibility with your craft, and become a working actor, you need to be working on your acting daily. 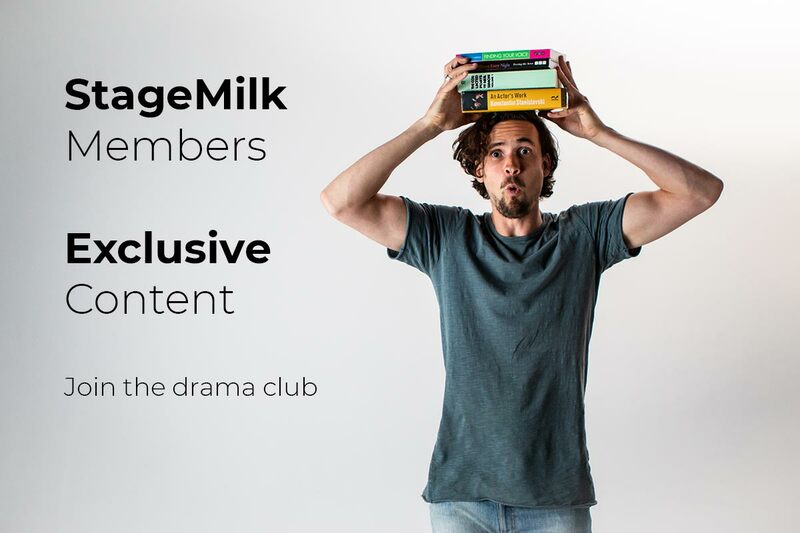 We created StageMilk Drama Club to provide you with the opportunity to do just that. 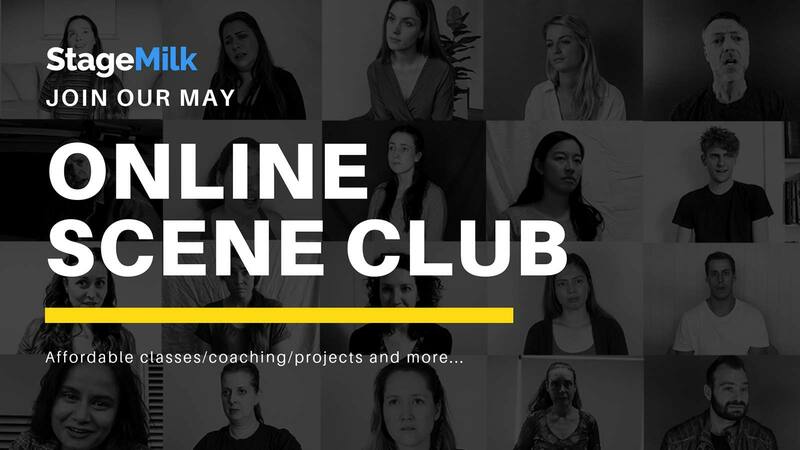 Together, we’ll work on our craft every month: submitting scenes and monologues, getting personal feedback from industry professionals, doing live play readings, Q&As with industry experts, discussions in the Facebook group, as well as learning from all the exclusive content available on the platform. It’s kind of like acting class, but WAY cheaper, with 24/7 access, guidance available whenever you need it, and also covers the business side of the craft (which is often overlooked.) It’s one thing to be a talented actor, it’s another to be a working, career actor. We would love to work with you and help you on your acting journey. Join the drama club today!